The krill oil used in the product comes from the purest krill on the market, and is full of positive agents that the human body needs. 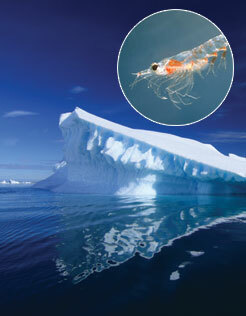 The krill is caught in the clean and cold waters of the Antarctic. Krill oil contains very high levels of the super-antioxidant Astaxanthin, which is one of the most potent antioxidants we know. In addition it has Omega-3, 6 and 9, containing the important EPA and DHA fatty acids. It also contains protecting phospholipids that transport fatty acids directly to the cells in the body. 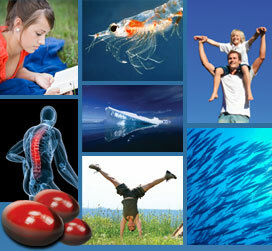 Krill oil has proven to optimise brain functions as well as being effective against depression. Research also shows that digestion of the krill oil in Nordic Light Krill- & Fish Oil contributes to a healthier heart and to reduced joint pains.